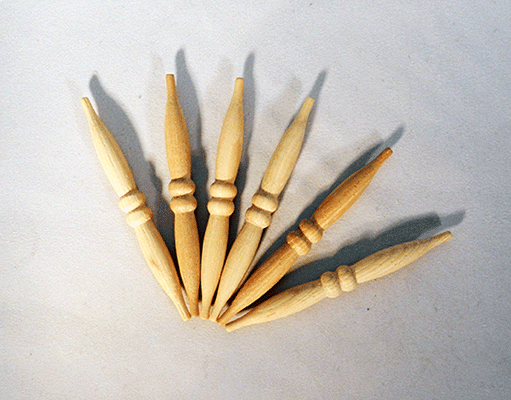 Maple Spindle 5/16" x 3-1/4"
Beautifully detailed and turned - ready for your projects! 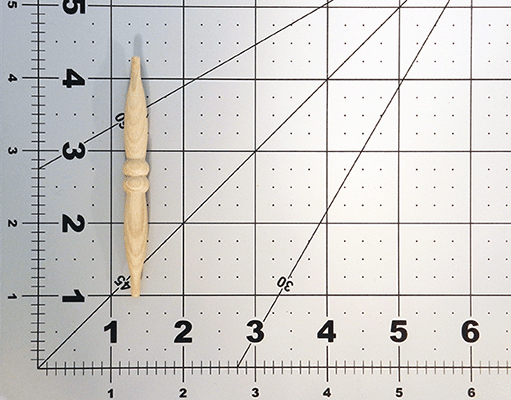 Please review product details to see approximate tenon lengths, and the specific body length on each size of spindle. Please note that overall length can vary slightly in each batch we make, but the body length will remain the same.